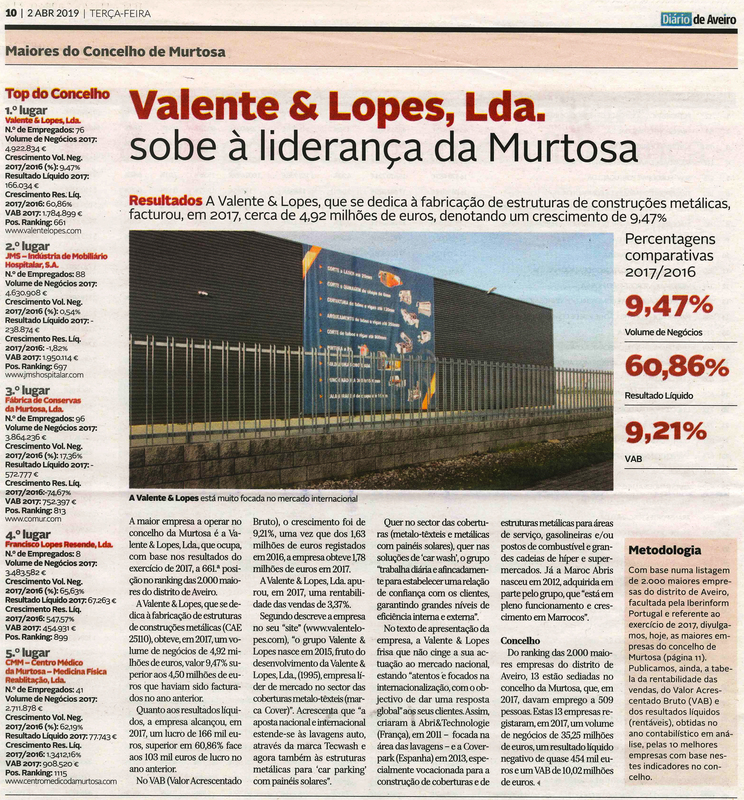 03 Apr VALENTE & LOPES GOING TO BE A LEADER IN MURTOSA! 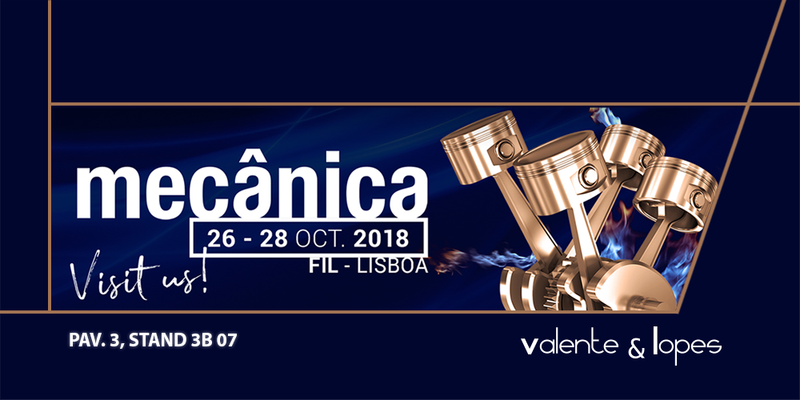 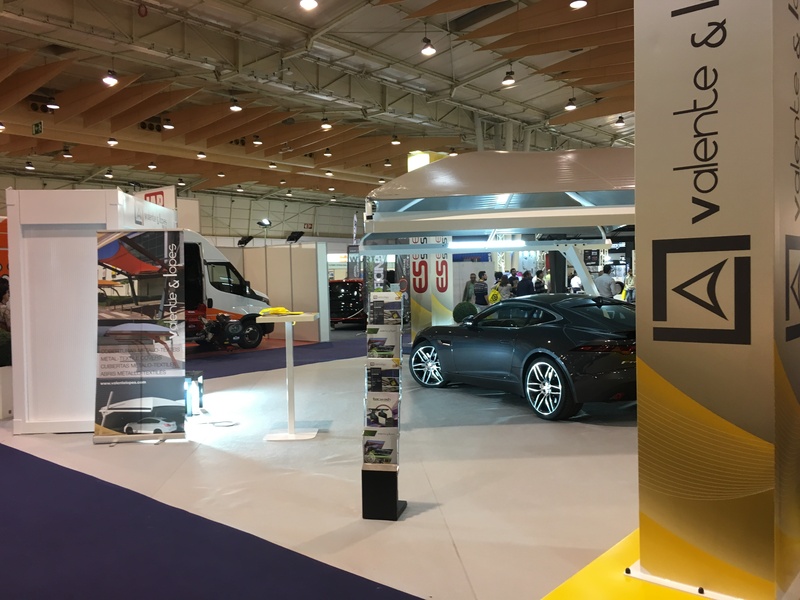  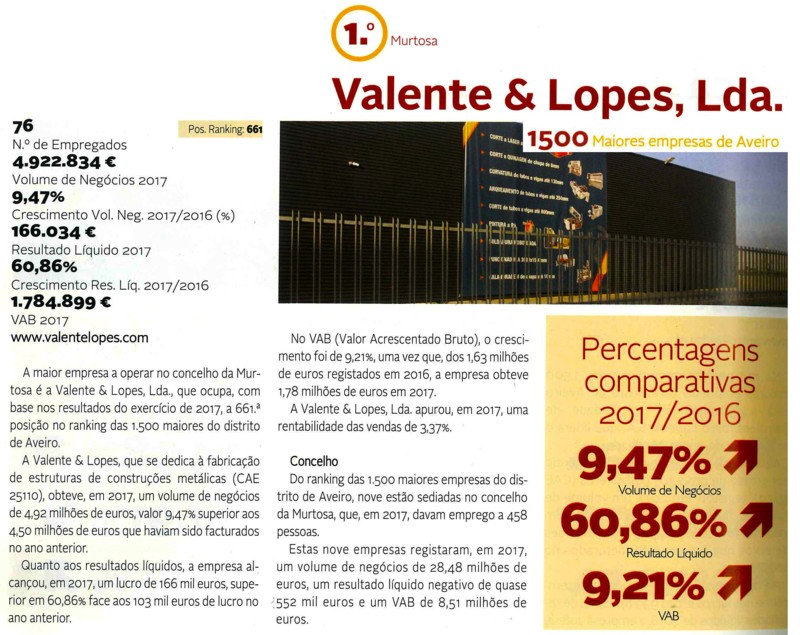 28 Oct VALENTE & LOPES GROUP IMPRESSES AT MECÂNICA 2018! 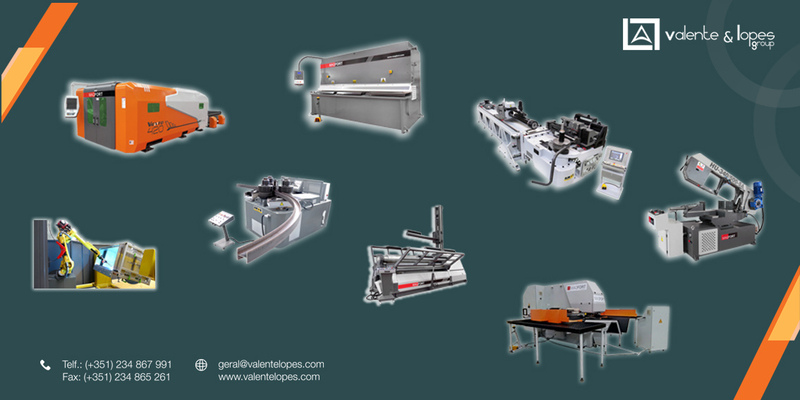 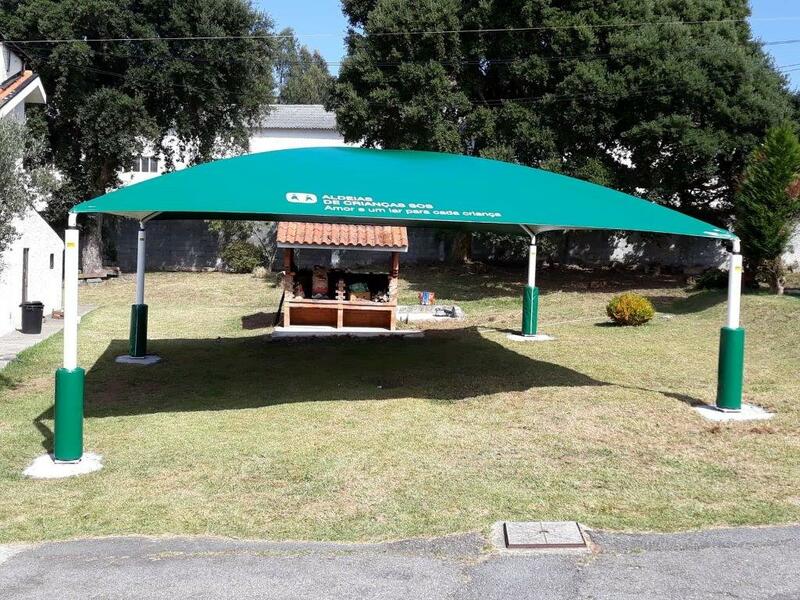 21 May VALENTE & LOPES GROUP PRESENTS NEW SERVICES!